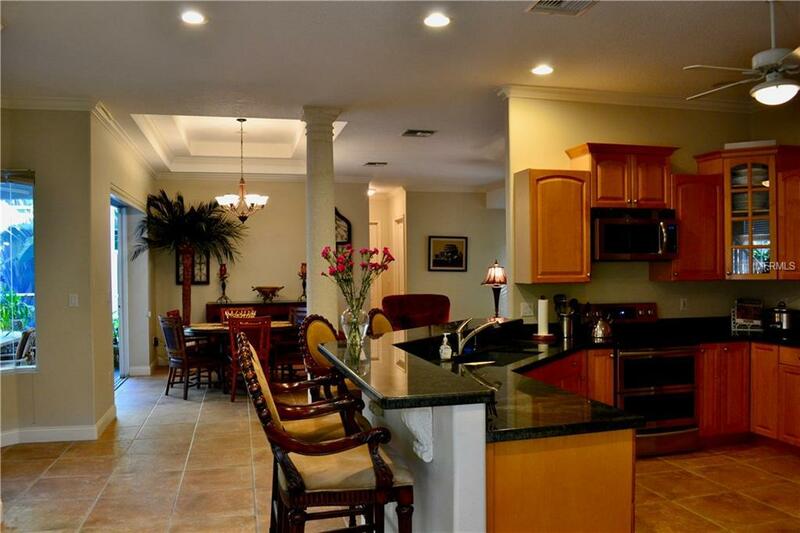 This custom built home nestled amongst mature landscaping in a tremendous location! Located walking distance to Downtown Sarasota, Selby Gardens, Southside Village on Hillview, Marina Jack, and Sarasota Memorial Hospital. From main level entryway, the foyer and dining room open up to the pool area and vaulted cage. The pool area finished with paver brick and offers a private setting enhanced by the mature and diverse tropical vegetation, such as bamboo and birds of paradise. 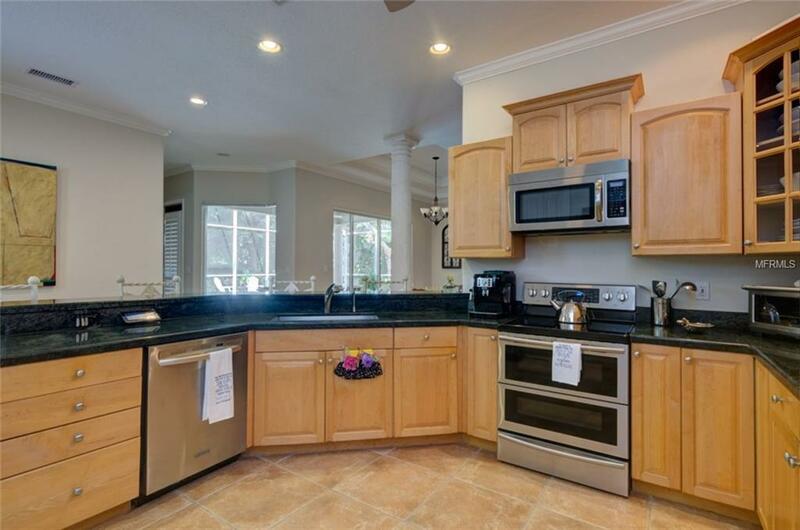 The kitchen has granite countertops with a deep stainless steel sink and newer appliances. 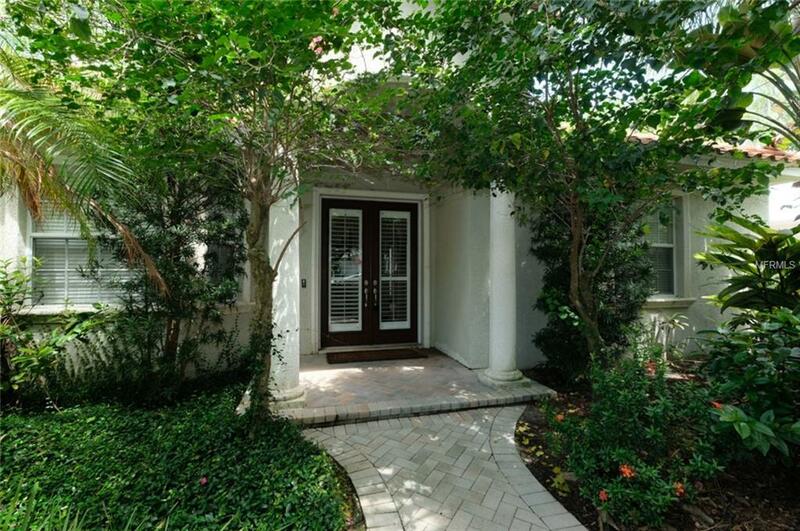 Master bedroom and bath was recently updated and redesigned in a way to maximize the pool view, finished with wood floors, marble flooring in the master bath, with canopy rainforest shower, RH vanities and two walk in closets. The balcony off the second story bedrooms overlooks the pool and is inside the two story screen in lanai. 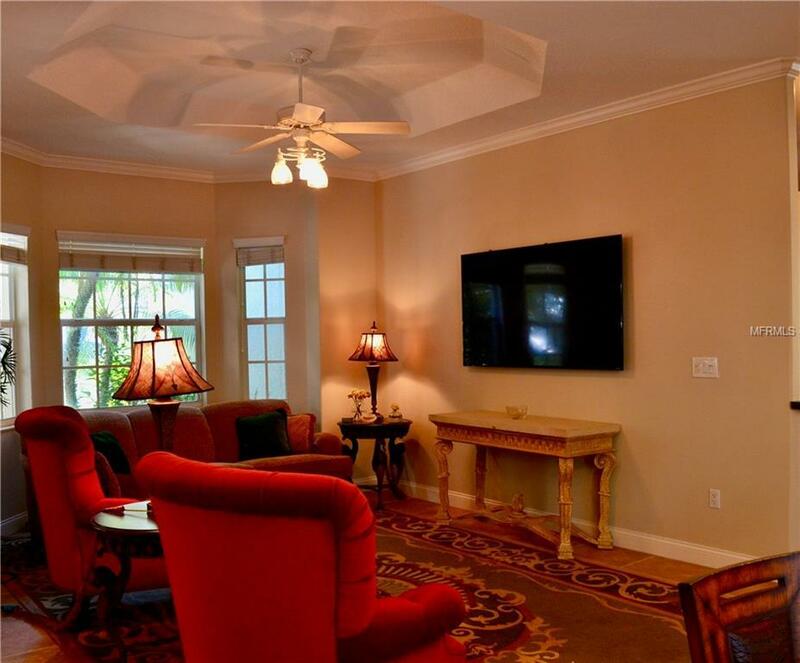 Other features include 10 ceilings with trays, 20 tile flooring, and low maintenance landscaping. Neighborhood has access to Hudson Bayou at the end of the block. Listing provided courtesy of James Buchanan Realty.